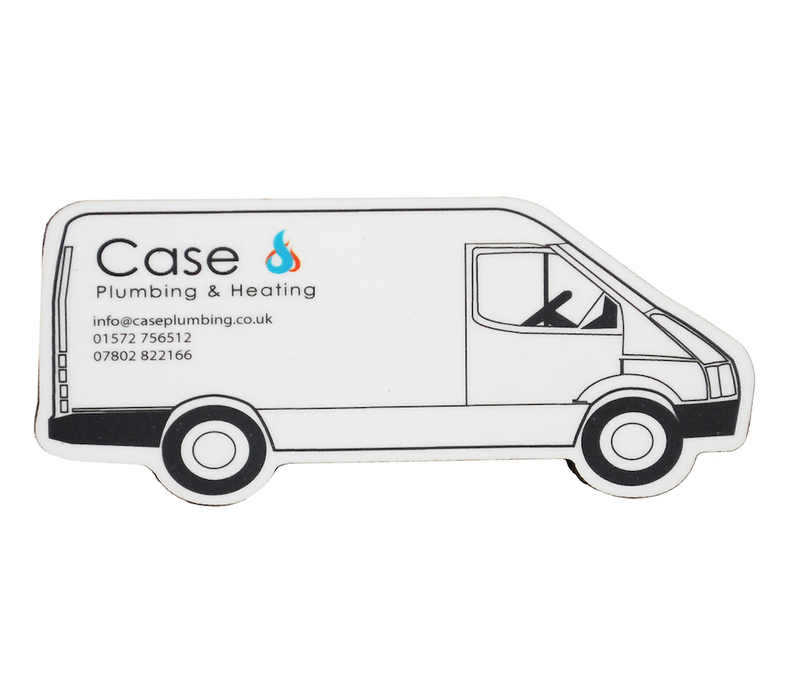 Our Melamine Fridge Magnets are manufactured with a sustainably sourced Eucalyptus base, opposed to a flexi-magnet or metal magnet. 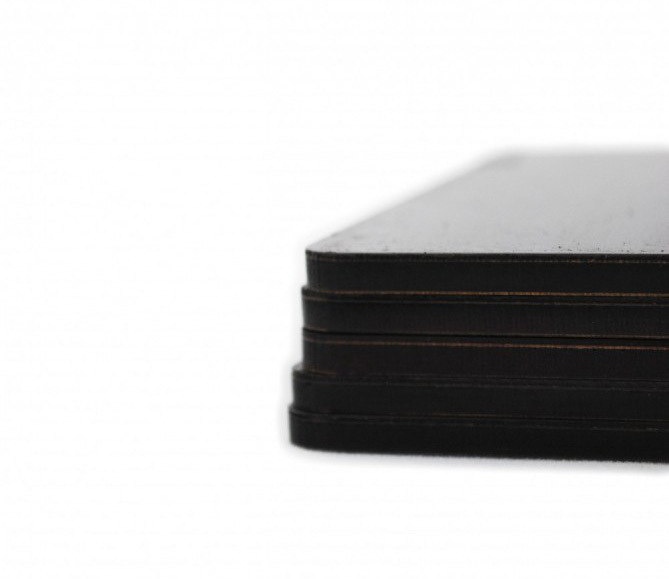 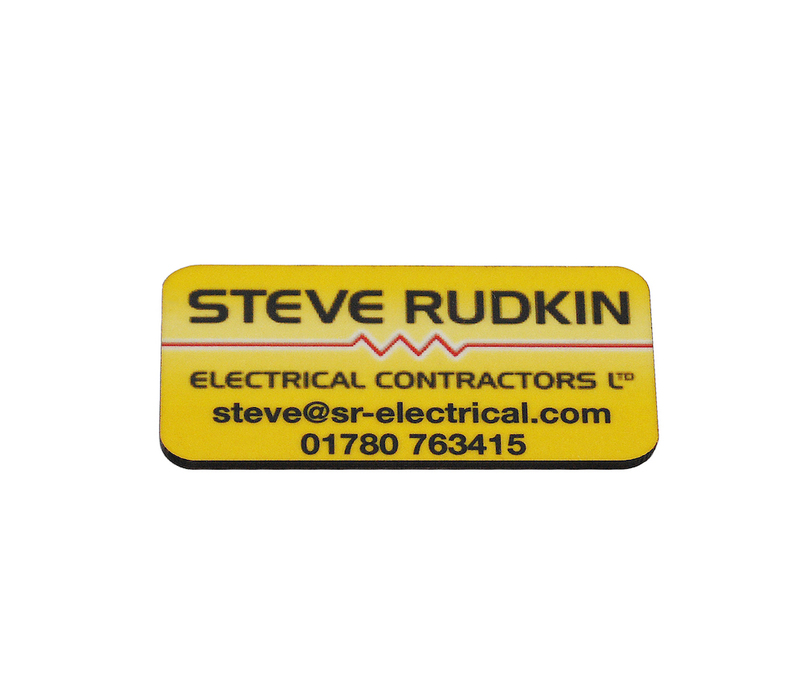 Our magnets have a full magnetic backing to provide extra clamp and to finish off the sleek design of our magnets. 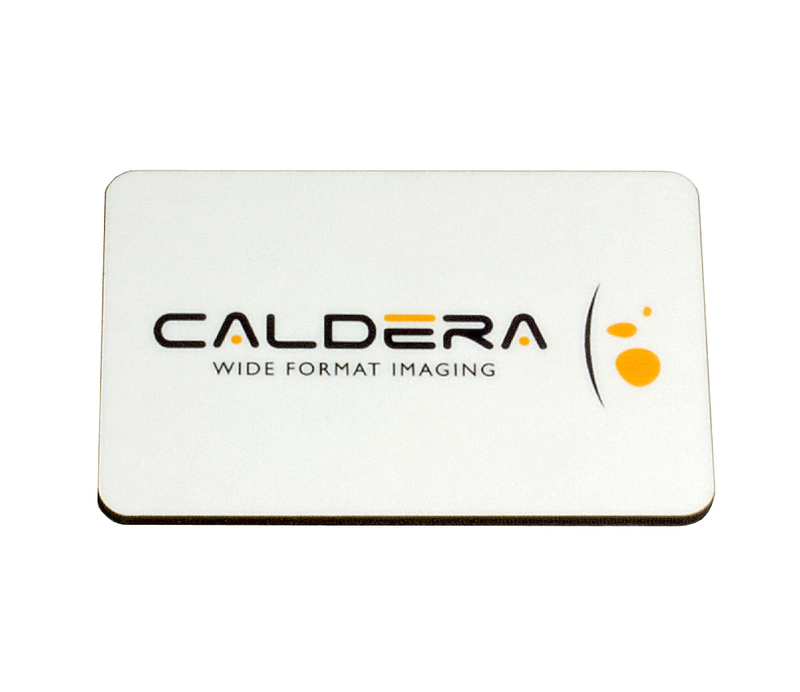 We specialise in both long and short production runs and can offer any bespoke design with no tooling charge. 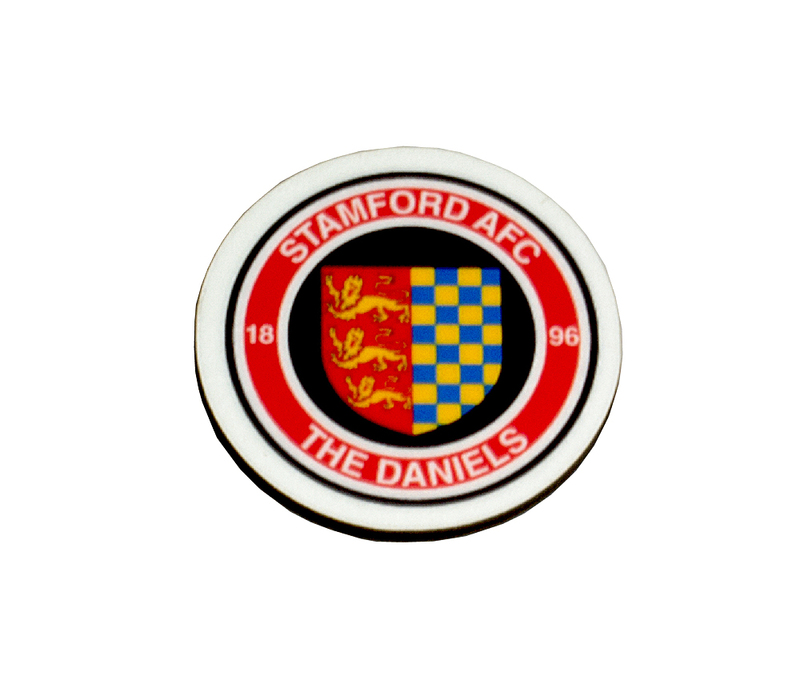 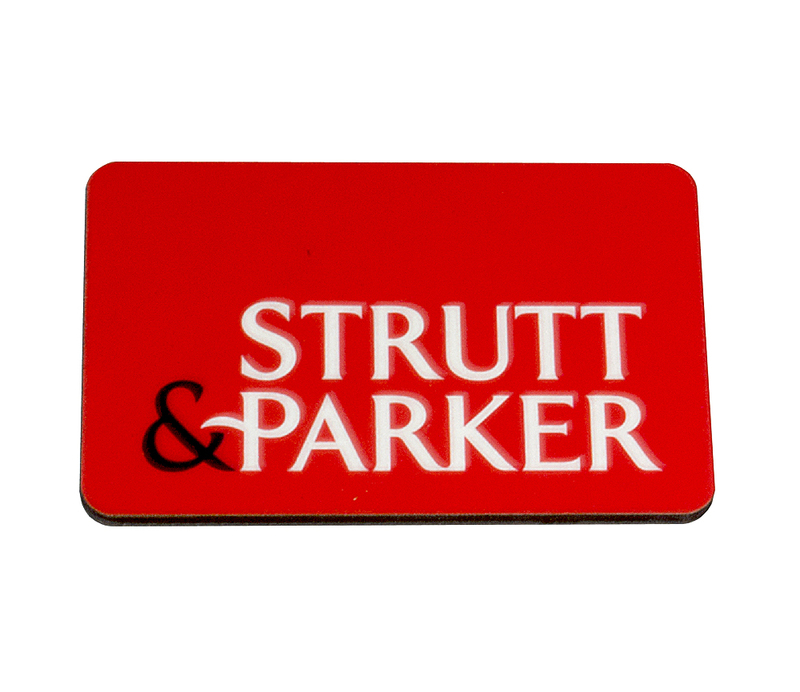 Suitable for promotional, tourist and retail sectors; Our magnets provide a long lasting advertising space in the home or office, memories of holidays past or simply a pretty picture holding up this week’s shopping list. 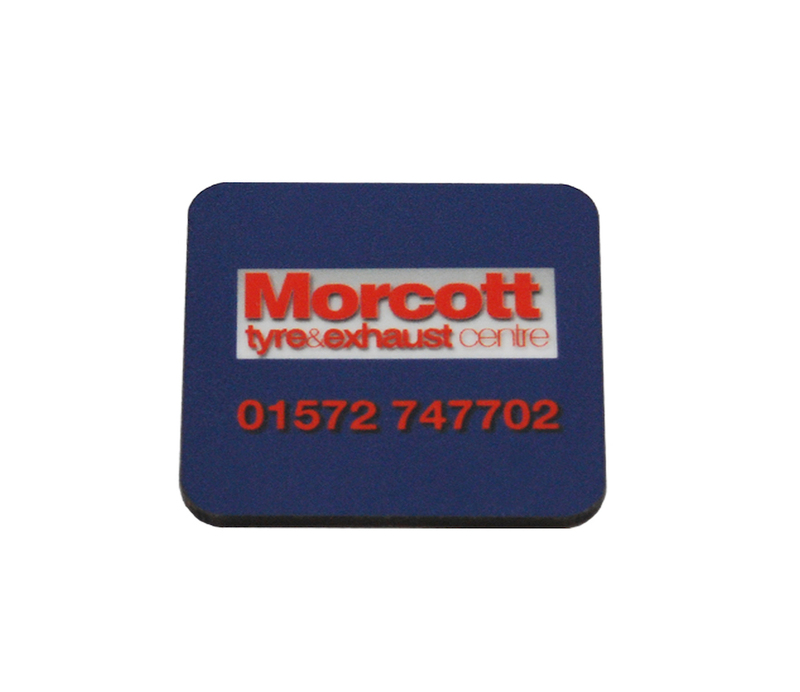 Our Melamine Fridge Magnets have fully magnetised backs.